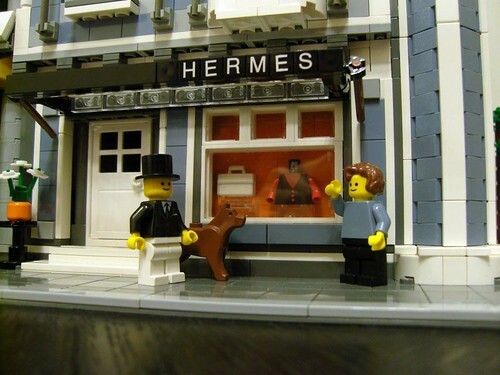 Brick Town Talk: March 2010 - LEGO Town, Architecture, Building Tips, Inspiration Ideas, and more! From Jared Chan's Flickr Photostream. Now this is what you call the ''architectural eye." The little details here and there make me extremely jealous. 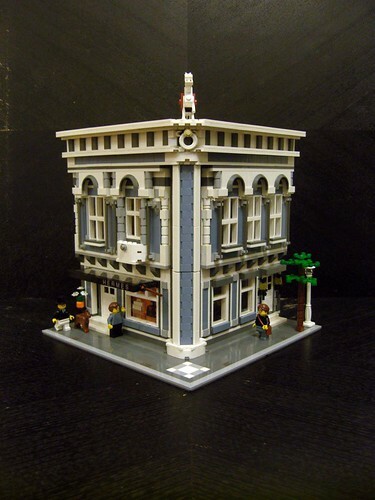 It's a fantastic build and one worth to reference to while building. The colors and interior blend very well together.